When you join the CoolBiz affiliate network a Mobile Money account is automatically created and linked to your cellular phone. This will allow you to prepay for goods and services by adding funds to your Mobile Money account. Adding funds is easy as Coolbiz has partnered with Paymaster, one of the most popular payment agencies but we also have set up facilities in our Cool Oasis Stations to make things simple and convenient. We have locations up and running and plan on adding more to make your business run smoothly. Or you can add funds using your banks online bill payment feature. The following banks allow payment to your account, just look for COOLCARDS as the name of the company or utility and use your 10 digit account number when setting up. If you have forgotten your account number you can retrieve it from any cell phone attached to your account. See our list of phone commands for instructions. You can even do it over the phone using Telescotia, just call 1 (888) 991-2675. If you prefer the option is available to also walk into the following agencies, just give these agencies your 10 digit account number and tell them you are paying your COOLCARDS bill. Get Mobile Money in 30 minutes* island-wide through our BNS lodgment service. 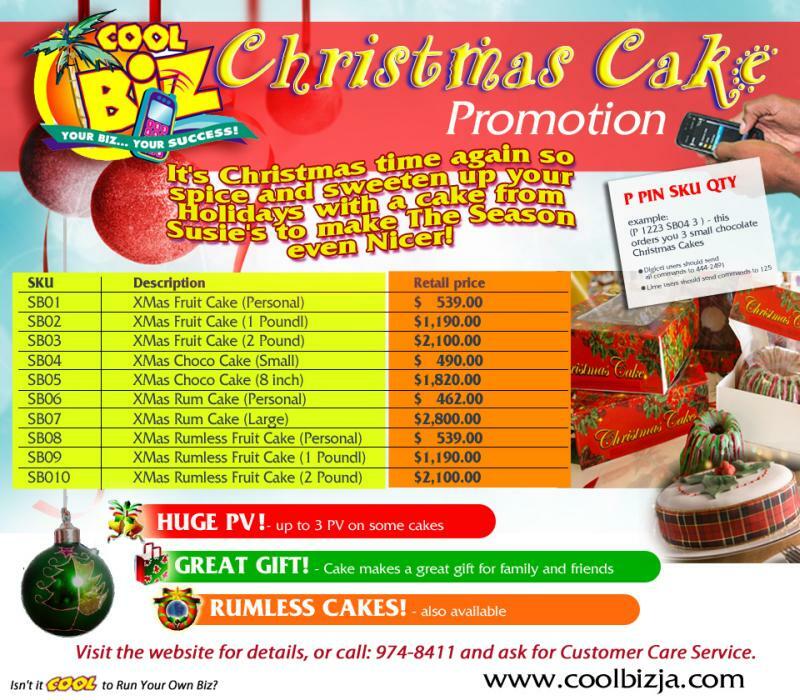 Simply lodge money at any BNS against account # 601047 (Ocho Rios Branch), then text the following information to CoolBiz: MZH BANK, BRANCH, DATE, AMOUNT, NAME and receive your Mobile Money in less than 30 minutes. There is a transaction fee of $30 JMD to use this service. All accounts are under the name MZ Holdings Limited. * Delivery of funds may at times be hindered by technical difficulties or inability to retrieve bank records. Hours of Operation are, Monday to Friday, 10am to 5pm. 1. Payments made at Paymaster of less than $1,200 made through payment agencies/banks will attract a recovery fee of $50. This fee recovers a portion of the cost charged to Coolbiz and will be deducted from your Mobile Money balance. Payments of $1,200 or more will NOT attract the $50 recovery fee. 2. Payments made through our MZH BNS Lodgement Service will attract a $30 transaction fee for all amounts. Seymour Park payments will not attract this fee. 4. Once payment is applied to your account the system will send a text to your phone to alert you. If payment is not received by the following banking day you can contact affiliate support for assistance. Please give support your receipt or reference number, the agency name, location, amount and your account number. 5. NCB ONLY OFFERS THIS AS AN ONLINE SERVICE!